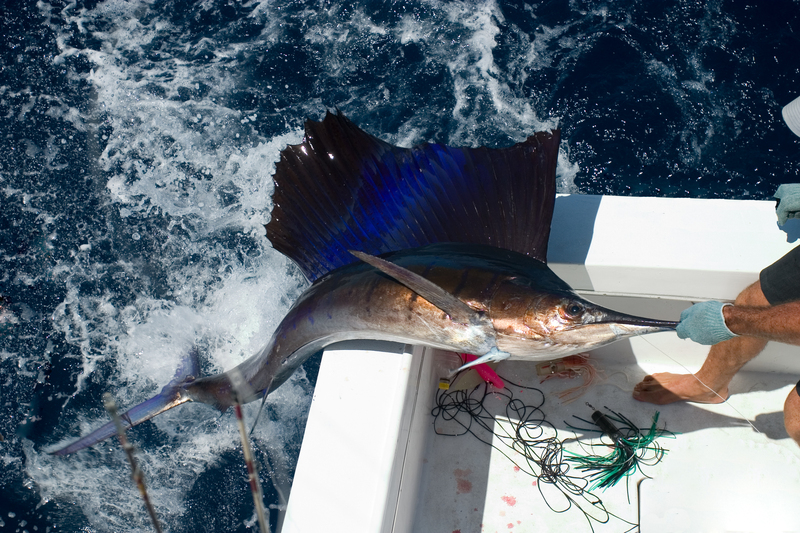 Whether you prefer spin casting from a kayak or fighting a big one from the transom of boat 40 miles out, we have the equipment, tackle and crews to get the job done! FORTUNA is an Ocean Yachts Super Sport 40’ with twin 3126 CAT engines. 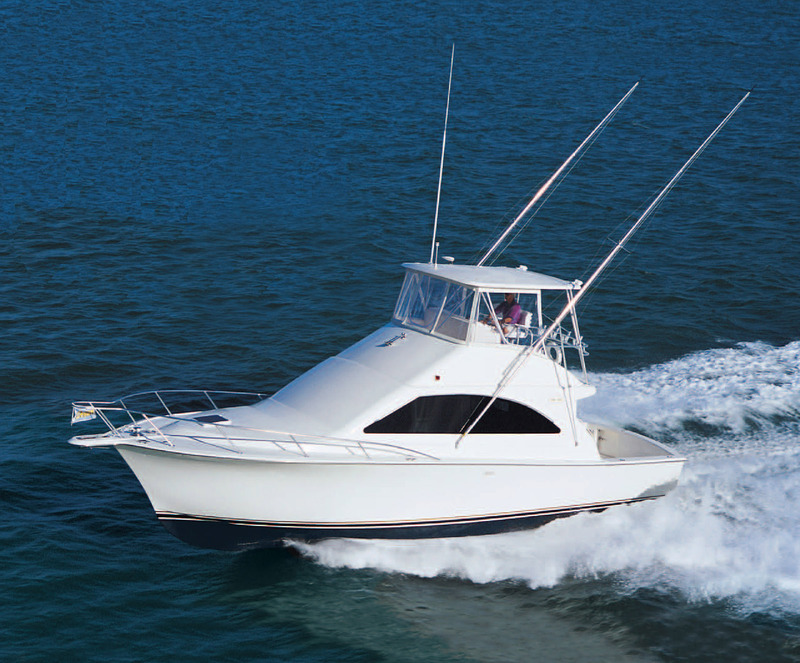 The hull design makes for a smooth ride at high speed to get out to the fishing grounds quickly. The elegant, air conditioned lounge has a raised dining table with kitchen area, master stateroom and guest berth. 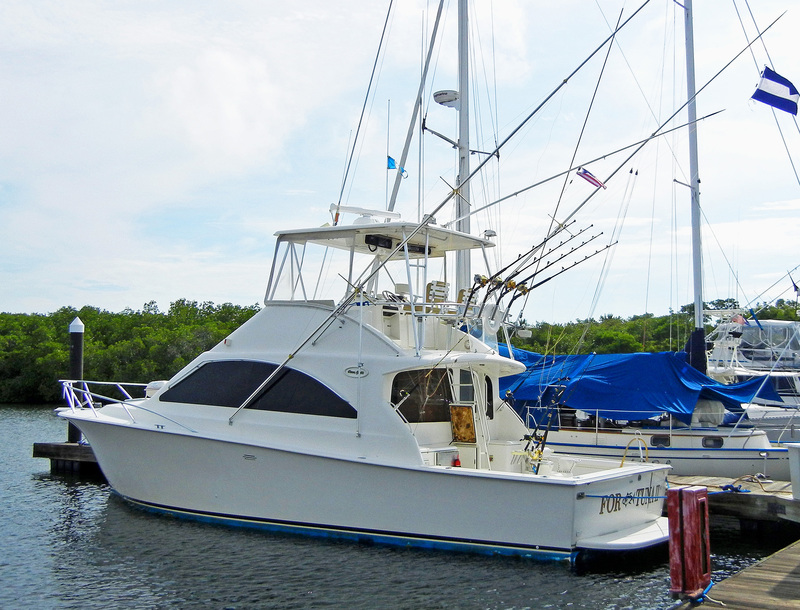 MALACANO is a 27’ open panga with two outboards at 120 HP. 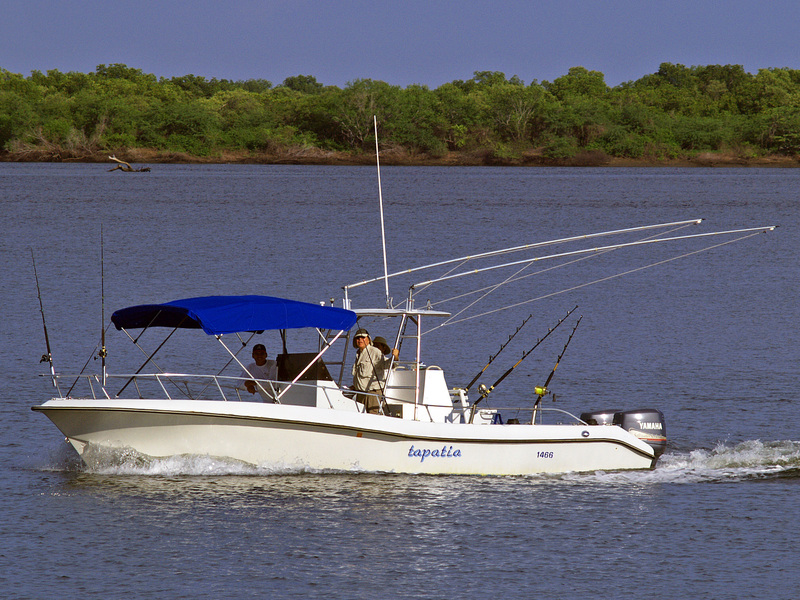 We use this boat primarily for bottom fishing in the estuary and coastal areas as well as transporting surfers to the breaks nearby.